Majestic Catering Services is Milton Keynes based catering company which delivers first class food, designed around your needs. We provide perfect blend of delicious food prepared by our trained Chefs of Indian Origin. 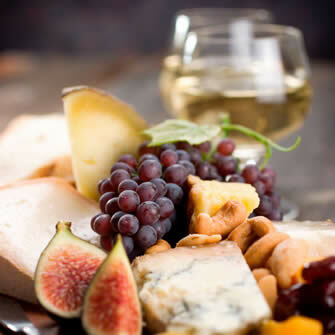 We provide catering for corporate clients for their special entertainment events, their Staff Lunch for conference or Training Events, Christmas parties and in house office catering to special occasions such as weddings, engagement parties, and personal celebrations. Take the time to view the amazing selection of menus which capture the flavours and colours of the seasons combined with exceptional food selections. 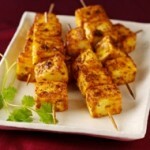 Soft, juicy chunks of paneer marinated in Tandoori masala and then grilled with veggies! This is a great dish to serve at your next barbeque. Tender pieces of of lamb, slow-cooked with grated coconut, coconut cream and ... Spinach prepared with fresh green chillies, garlic, ginger and tomatoes, in a medium ... 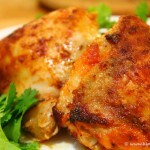 Pieces of chicken tikka, peri peri smothered with mild masalla sauce. Please write the above text in this line.